What does cocca aim for? Where is cocca going? 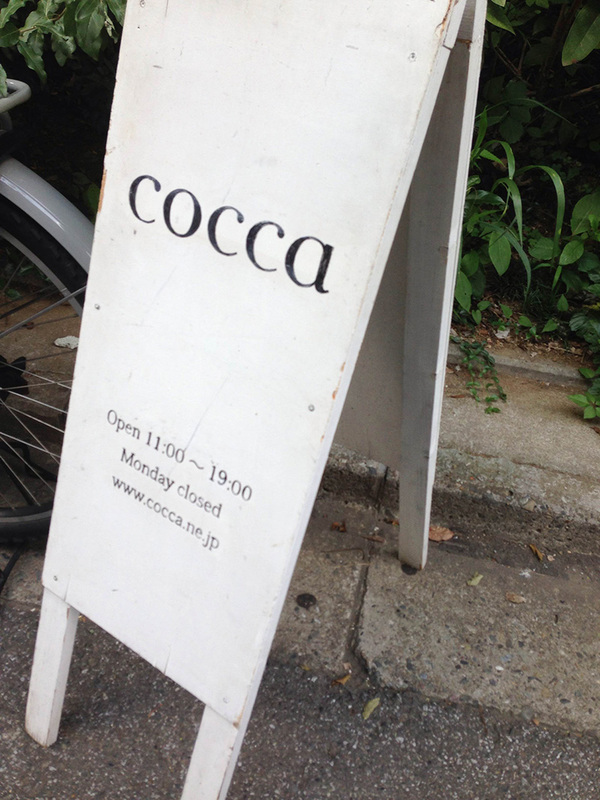 cocca in Daikanyama, Tokyo, is the store produced by KOKKA which is a textile maker and wholesaler. We are pleased to bring you this conversation we had recently with Kana Mori, the creative director for cocca. 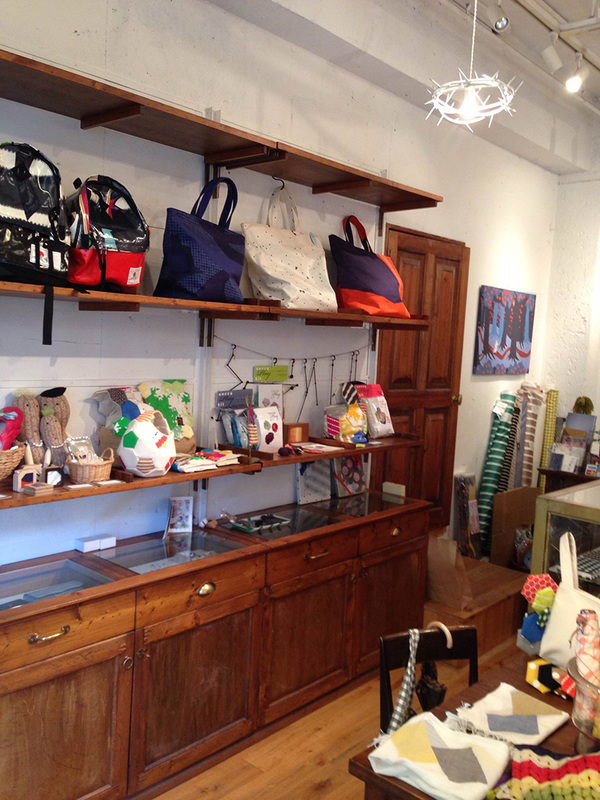 She has led cocca since the store opened in 2006. Mori is also a judge for Third Annual Kokka Textile Contest “inspiration”. 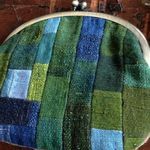 Kokka-Fabric.com(KF): What made you take part in cocca? Mori: I lived in France for a while after graduation from high school. Since I returned to Japan, I had participated in editing magazines. When I got interested in a job doing something with commodities, I found out cocca had job vacancies for its grand opening. I started working for cocca as a publicist due to my previous career. KF: Tell us about cocca. Mori: As well as having own brand fabrics, cocca is proposing a total lifestyle – food, clothing and housing. As you see on our website, we emphasize our products are “from Tokyo”. Everything comes to Tokyo. This city can become a trendsetting spot. “from Tokyo” can be also considered as “from Japan”. 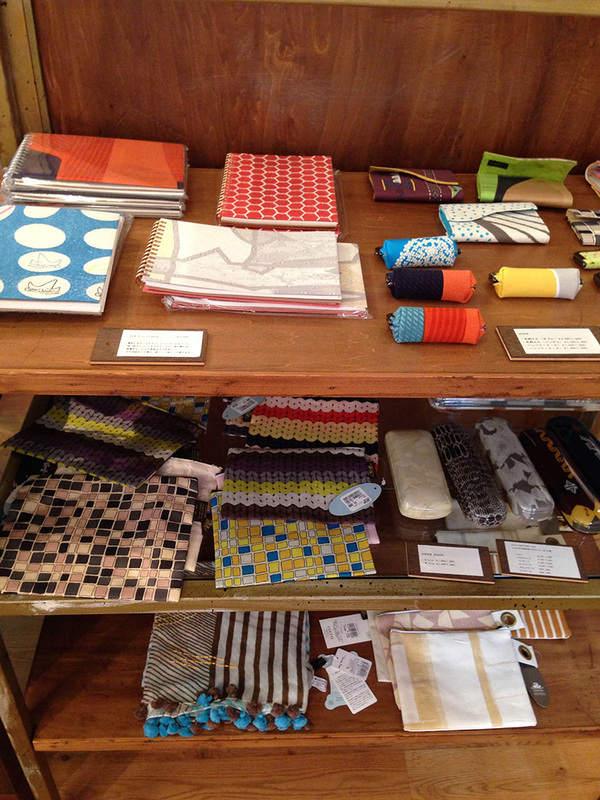 So we would like to introduce textiles created by Japanese artists. 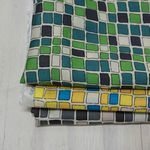 The world’s well-known fabric brands such as Marimekko from Finland and Liberty from England were born based on their historical and cultural background. We believe that Japan actually has more things than we recognize, which can be more suitable to our lifestyle with tatami mat rooms. KF: Q: You organize various events and exhibitions throughout the year. Many of them feature craftsmen and artists in Japan. Mori: That is what we always bear in mind. Cerebrating our 6th anniversary, last year we launched the textile project named “cocca6” to use and develop Japanese techniques. 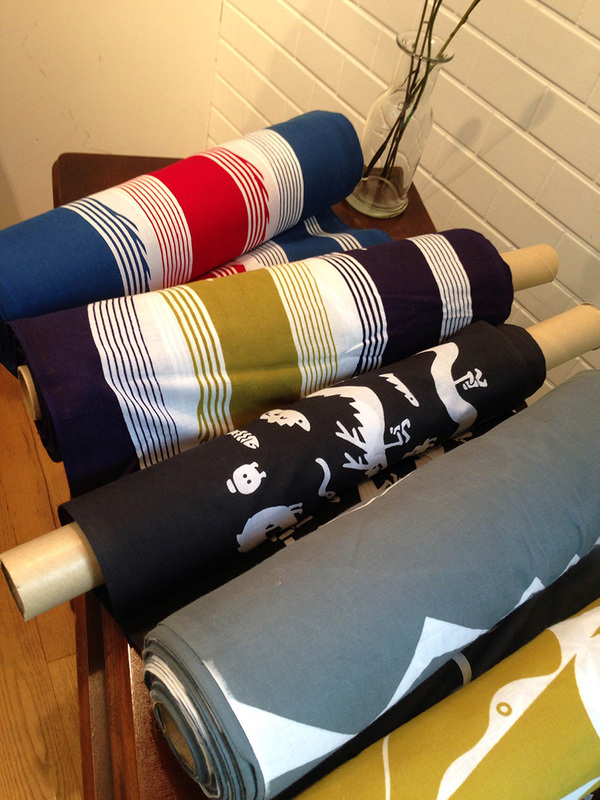 We collaborated with six regions and spent a year manufacturing textiles; marble print in Kyoto, dirt-dyeing in Amami Oshima island, Gobelin fabric in Imabari, “tenugui” cotton hand towel for Nagasaki Kunchi Festival, plant-dyed print in Hachioji, and Jacquard fabric in Fujiyoshida. KF: Wow, that is the nationwide project! Mori: We faced difficulties to work with faraway places; however, we also learned a lot. Let me take Nagasaki for example. The city of Nagasaki has held a large festival named Nagasaki Kunchi every fall since the late 16th century. 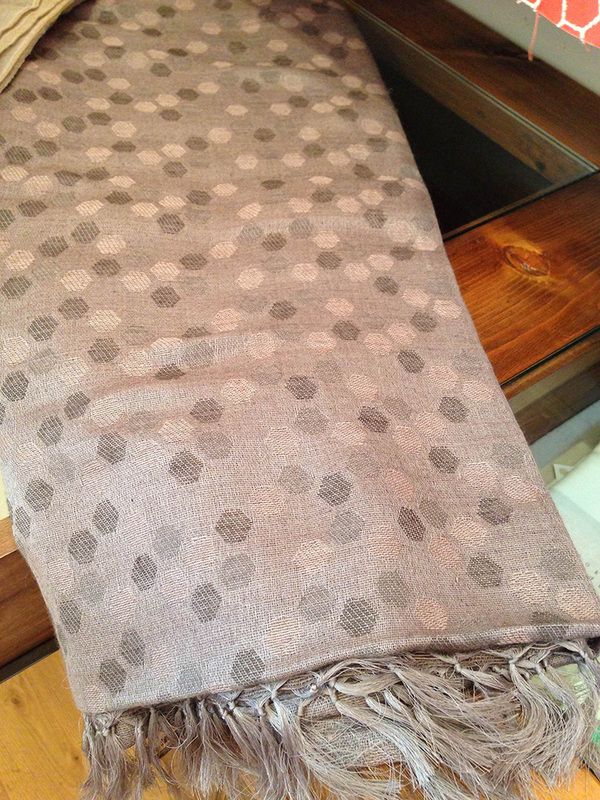 “Tenugui”, which is a thin Japanese cotton hand towel. For this festival, the towels have been made with “chusen” dyeing technique which is handed down in Japan from old days. Dyes are poured onto fabric with an application to resist starch and sucked from below by a compressor. Dyes permeate through the fabric, resulting in the tenuqui’s characteristic quality of beautiful reversible print and good water absorbability. Sadly, the factories have decreased and a few remain today in Japan. This dyeing technique has been developed with the festival and is the only one existing handcraft in Nagasaki. Impressed by the fact and respecting the traditional festival, we called out to creators in various fields to make tenugui cotton hand towels by this dyeing technique. KF: It is a fusion of the Japanese traditional skill and contemporary creation. That is what cocca aims for, isn’t it? Mori: Yes, it is. 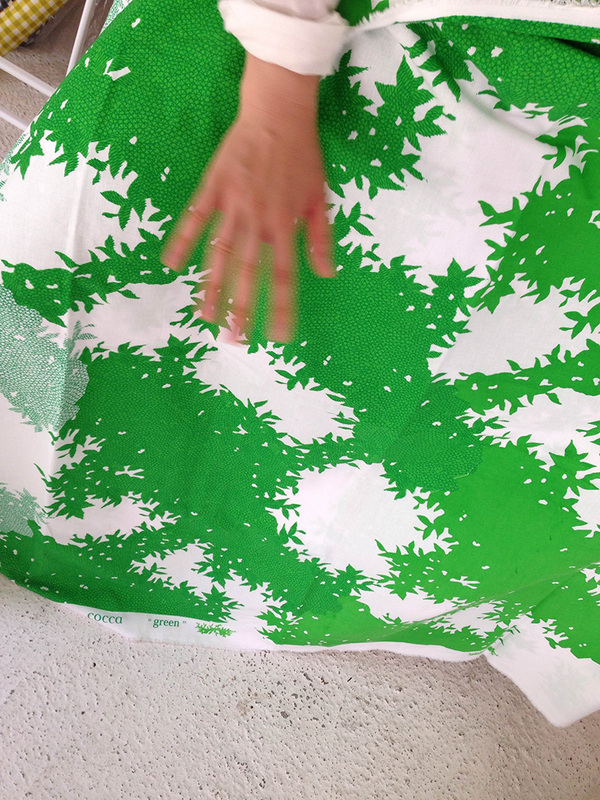 Masafumi Arita, koumoriya, to-kichi, and tomotake who are graphic and textile designers agreed and cooperated with us. Because dragon is often used as a motif for Nagasaki Kunchi’s tenugui cotton towels, we had each designer depict their own dragon in this project. 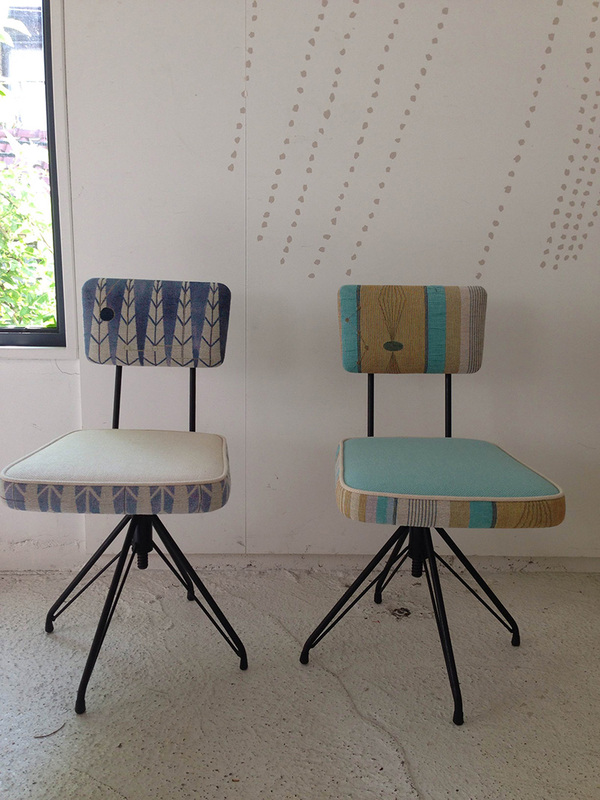 KF: We featured cocca’s “Showa Retro” collection before in our Textile Story column. You redesigned Showa era’s fabric with contemporary sensibility. Mori: The collection we revived was the Showa era’s nostalgic fabrics, which was designed almost 50 years ago, with different color schemes to accommodate a contemporary lifestyle. Many designs of those days are still sitting in the first basement of KOKKA’s head office in Osaka. The amusing patterns and extraordinary color sense in Showa era inspired us to create the collection. 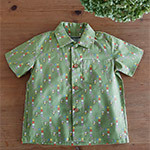 KF: What is fabric to cocca? Mori: KOKKA’s fabrics are sold by the piece, mainly for handmade crafters. cocca has taken an experimental approach with fabrics to suggest new lifestyle. We are like “Let’s make a fabric with this technique. Let’s find the technique for this concept.”. Thus, we are always seeking the possibility of fabric.